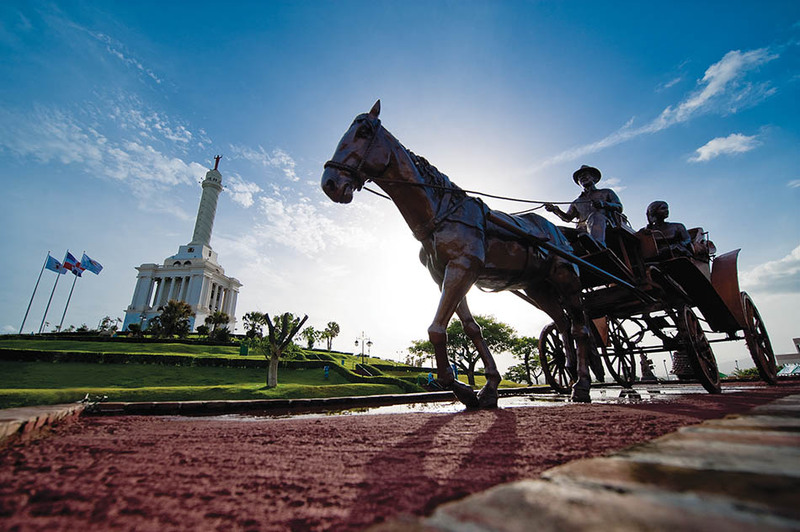 The city of Santiago de los Caballeros should be one of your must-see places during your vacation in the Dominican Republic, especially if you go to the region of El Cibao. Capital of the province of Santiago, this pleasant city is the second largest nationwide and acts as the metropolitan centre of the central region. 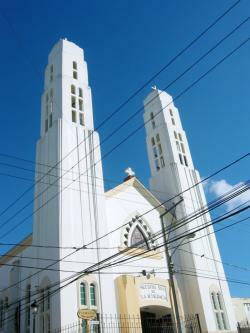 Since it is more modern and cosmopolitan than other cities in this area, Santiago de los Caballeros stands as the cultural and industrial centre of the region. Here you will be able to enjoy excellent hotels, good restaurants and museums, and have the opportunity to learn about some of the most powerful industries of rum, tobacco and coffee and, on top of that, it is located far away from the large crowds of tourists. The history of this city begins in 1495, when Christopher Columbus's brother, Bartholomew, founded it. In 1562, a terrible earthquake destroyed it almost completely, which led his inhabitants to change its location to another place, where it is today (near the Yaque del Norte River). Centuries later, it was devastated by the Civil War; but after this war and the Great War, the city prospered a lot thanks to the shortage of products such as tobacco, cocoa and coffee in the West. 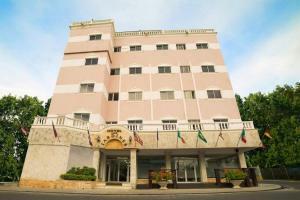 Therefore, Santiago de los Caballeros took the opportunity to commercialise them on a large scale. Nowadays, the main engine of the economy is still based on agriculture and industry businesses that are generated around it. Santiago de los Caballeros offers a great variety of interesting places and attractions full of charm and culture to their visitors. 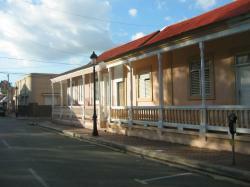 Among the most important museums and monuments, you will find Don Tomás Morel Folk Museum, the House of Arts, the monument to the Heroes of the restoration of the Republic and San Luis Fortress. As it could not be otherwise, every corner of the city “breathes” the most popular sport of the country: baseball. 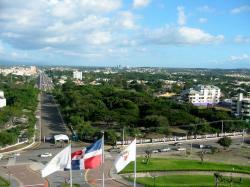 Santiago de los Caballeros has the biggest stadium in the Dominican Republic, El Cibao Stadium, where the baseball team Caribbean Eagles (Las Águilas Caribeñas) play. Another of its attractions consists in visiting the beautiful Columbus Park while taking a leisurely stroll; or, if you prefer to escape from the city and admire the nature and landscapes of the region of El Cibao, the Central Mountain Range is the best place. Here the Duarte Peak rises, consolidating itself as the highest mountainous elevation of the Greater Antilles. 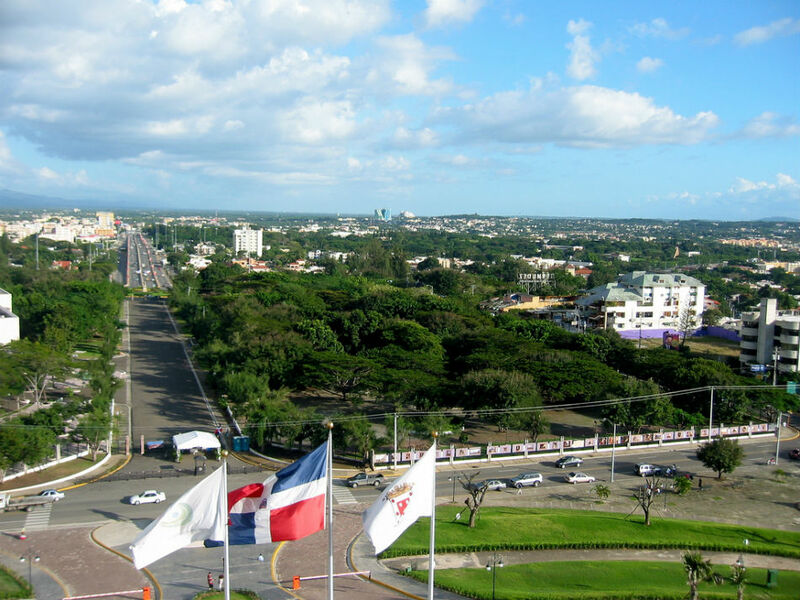 Therefore, if during your journey through the Dominican Republic you want to spend a few days disconnected from the major touristic areas, and learn more about the interior area of this wonderful country, Santiago de los Caballeros is the perfect place.